Looking for something luxurious for your gadgets this Christmas? Well… Look no further! Whether it’s for yourself or someone else, we have two fantastic luxurious brands for you. Women are embracing technology more and more in recent years and with the gadgets comes the chance to accessorise. Obviously, we like to look sophisticated and chic sometimes and so the Capulet and Knomo brands are perfect for this! Starting with the beautiful Capulet covers. 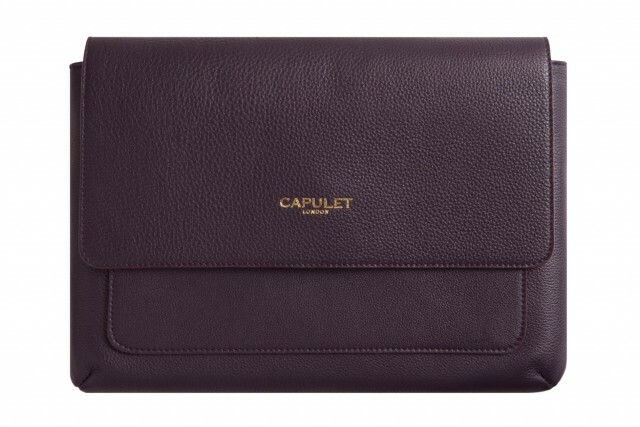 Capulet produce the most beautiful, high quality cases for the iPad, iPhone, Kindle and laptops. Even before you’ve unwrapped the Capulet cases, you feel the quality. I have to say, I was extremely excited to receive the samples and they didn’t disappoint. The cases come in different colours and designs. Price wise, they aren’t cheap, but I’ve always felt that you get what you pay for and so having seen these beautiful samples, quality is certainly something that you won’t be disappointed in. To accompany these beautiful cases, we have found the equally gorgeous Knomo Silvi bag. This bag is made of beautiful soft leather and has a stunning majestic purple lining. 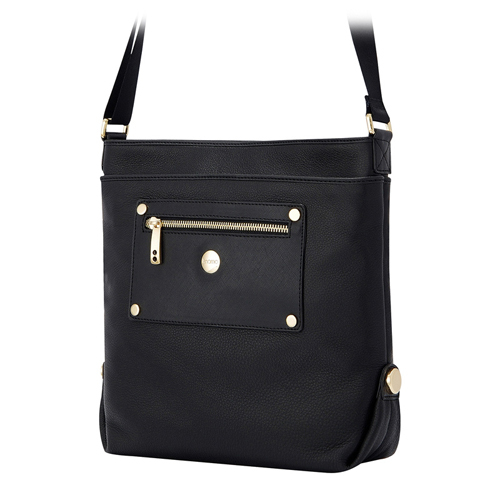 With it’s gorgeous gold finishing, it’s certainly the luxurious bag to go with the Capulet range. Knomo also produce beautiful cases for iPhones, iPads and laptops. Again, Knomo products are above average, but outstanding quality well worth the price. The Knomo Silvi is my favourite from the Knomo range and at a fantastic price of just £125. The only down side is that I have to part with these stunning samples and return them to the PRs – I am truly gutted. They are certainly a must have for any business woman or chic gadget chick. I’d better get saving or start sweet talking the Hubby for my Christmas present!